Leslie previously mentioned the importance of “creating an environment conducive to success.” That did not describe our laundry room. The working end was a mess. And for me, shame about the current state can be a major obstacle to change. I bet I’m not alone in this. 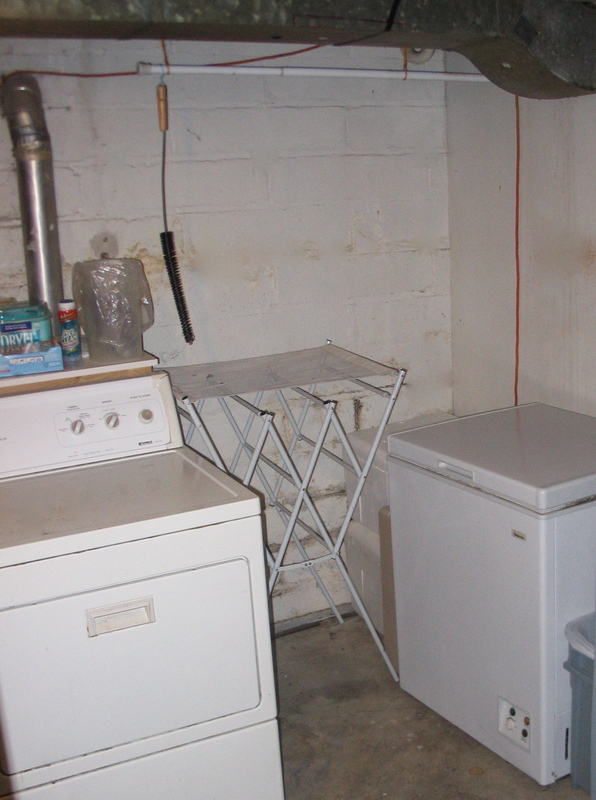 So, I am airing my dirty laundry with before and after pics of the drying area of our laundry room. You can see why we weren’t using it before. Now, having looked at it with new eyes and “thinking of it as an adventure, I was able to reclaim the space in under 20 minutes!